Revive Laser’s laser body treatments are used to reduce the appearance of cellulite, acne, veins, scarring, post pregnancy skin and more. 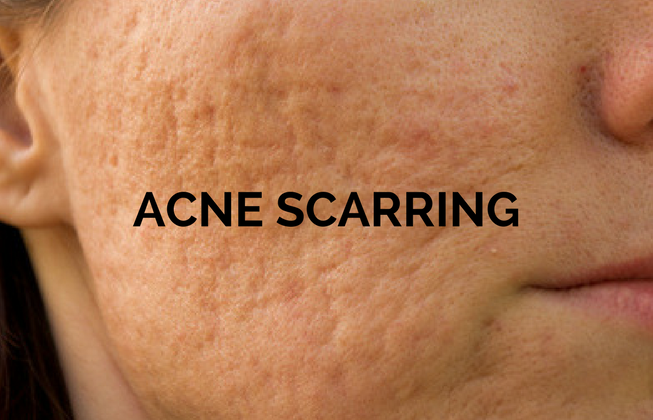 Our laser treatments smooth your skin and removes unwanted imperfections. 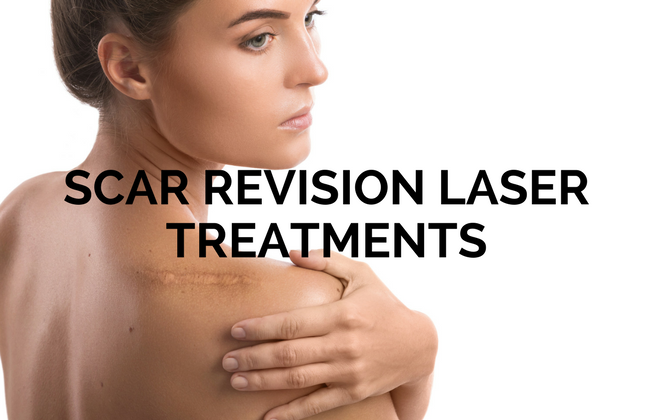 Our laser treatment keeps your body looking, and feeling healthy, love your skin again. You live a healthy lifestyle, watch what you eat and workout but when you look in the mirror you still have those unwanted trouble spots that just won’t go away! Most of us are in a love hate relationship with our bodies, we beat ourselves up when we gain a few pounds, we obsess over the back fat that hangs over our tank tops or the muffin top that shows over our pants. 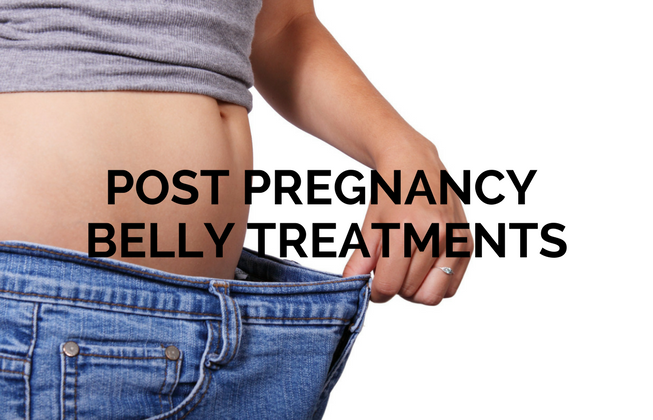 Stretch marks that glisten in the sun from having babies or from a growth spurt in our teen years. 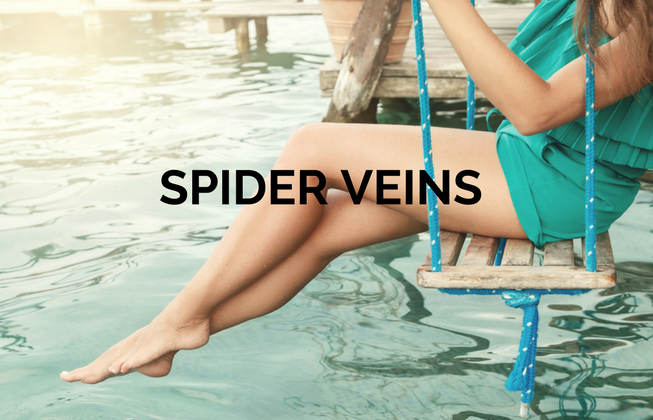 Spider veins that run up and down our legs, cherry hemangiomas and skin tags that pop up in unwanted places. We know when you look good you feel good. At Revive Laser we can help get rid of those trouble areas improving your body image.